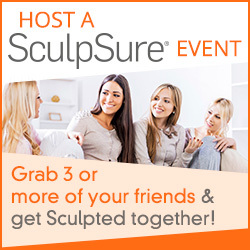 What is SculpSure? SculpSure is a non-invasive body contouring system for the reduction of stubborn fat in areas such as the abdomen and love handles, saddle bags, arms, or bra pads. 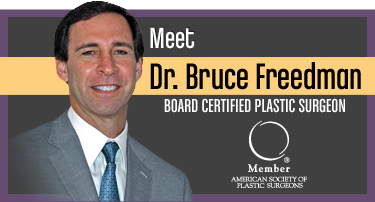 The 25 minute procedure destroys about 25% of treated fat cells without surgery. Is SculpSure right for me? SculpSure is ideal for people with trouble spots, particularly those that seem resistant to diet and exercise. 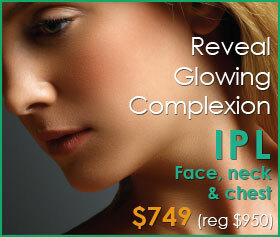 It can also help to smooth out areas of asymmetry, as in post-liposuction. It can be used on all skin types. How many treatments will I need? Most patients see results with as little as one treatment. However, you may wish to have additional treatments based on your desired results. During your consultation, you and your treatment provider can discuss the best treatment plan for you. Will I be left with loose skin? 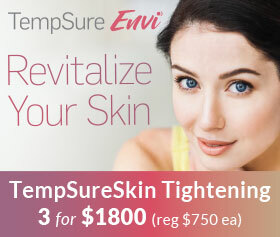 Because of the type of laser and the temperature it produces, a skin tightening may be seen. What should I expect during the treatment? Most clients a tingling sensation intermittently throughout the treatment. The sensation of a deep warming alternating with cooling is how some clients describe the feeling. It is generally very well-tolerated. 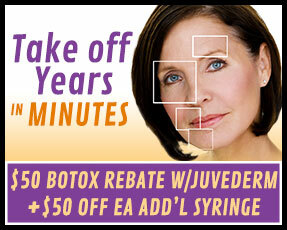 Read, catch up on email, sleep, or have skincare treatment done at the same time! 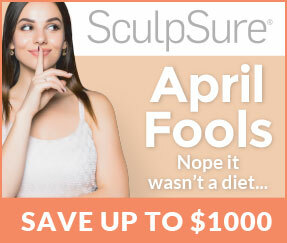 Watch a Real SculpSure Treatment in Our MedSpa! When will I see results? 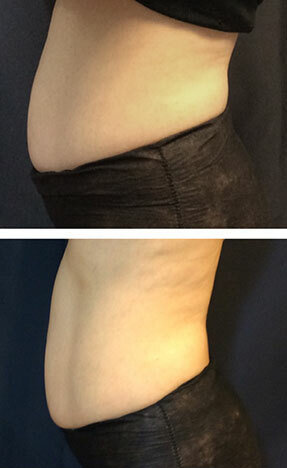 Many clients start to see results as early as 6 weeks following treatment as the body begins to evacuate the destroyed fat cells, with optimal results usually seen at 12 weeks. Clinical studies showed a greater than 90% clients satisfaction rate. That is significantly better than other types of non-invasive fat loss procedures! How long will the results last? Treated fat cells are permanently destroyed during the treatment and will not regenerate. Goodbye fat! How long before I can resume normal activities? There is no downtime with SculpSure, so you can have the treatment during your lunch hour and return to work immediately. What is the difference between fat loss and weight loss? The number of fat cells stored in our bodies typically remain constant throughout adult life. 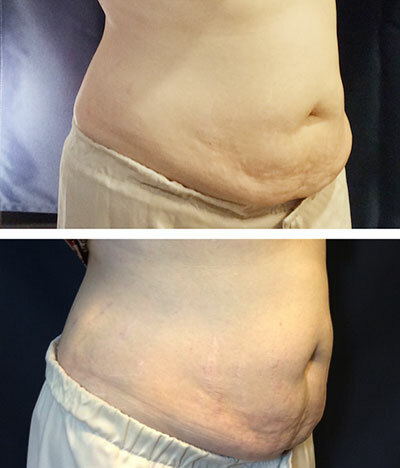 After the SculpSure treatment, the destroyed fat cells will never return. However, as we lose weight, the size of fat cells become smaller, but typically do not decrease in number. Even with diet and exercise, many people have difficulty losing weight in these trouble areas. The mechanism of CoolSculpt is through freezing the fat, and the mechanism of SculpSure is through heating to destroy the fat permanently. CoolSculpting is performed by pulling, sucking and cooling fat between two plates. With the SculpSure device, there is no suction; there is no pulling of the skin. The device lays flat on top of the skin, while energy penetrates into the fat tissue. Because of this technology, SculpSure can achieve a more uniform penetration of the fat and a visibly smoother result. CoolSculpt relies on having enough skin and fat to suction between the two plates. SculpSure is more versatile because it lays flat against the skin, therefore small areas with less fat can be easily and effectively treated. A CoolSculpt procedure takes 60 minutes per area, whereas SculpSure only takes 25 minutes. When doing multiple areas, it adds up! There is no massaging, bruising, or swelling after the SculpSure. No one would ever know you’ve had it done, until they see the result! How do I make an appointment for a consultation? Call or book online with one of our qualified body specialists. In your appointment we can look at your area to be treated and give you our recommendation if SculpSure or another treatment like laser liposuction, Pelleve, Thermage, or tummy tuck may be right for you. In most cases, SculpSure treatments can be done in the same day as the consultation.